An egotistical Inca emperor gets turned into a llama and makes friends with a peasant in Disney's 40th feature, The Emperor’s New Groove. While it didn’t do well in terms of box office receptions, it proved successful on video and has gained a cult status by Disneyphiles and… mostly kids from the 90's. 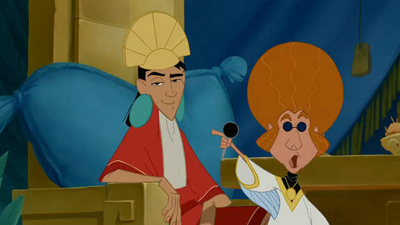 Nevertheless, how well do you know The Emperor’s New Groove?